WOW! Today there was very successful a show day! My lovely boy Envy White Master of the Universe *Shon* first time in junior class (9 month only!) 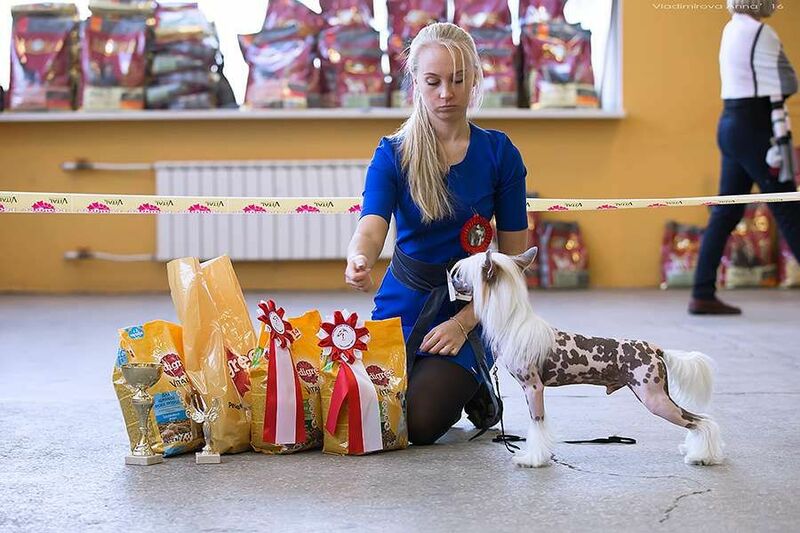 - excellent, Class Winner, CCC, Best Junior of Breed (HL)! And in final competitions - BEST IN SHOW JUNIOR SPECIALITY - 1 PLACE!!! Im really happy owner and breeder! Big thanks for honorable judge Larisa Galioskarova!